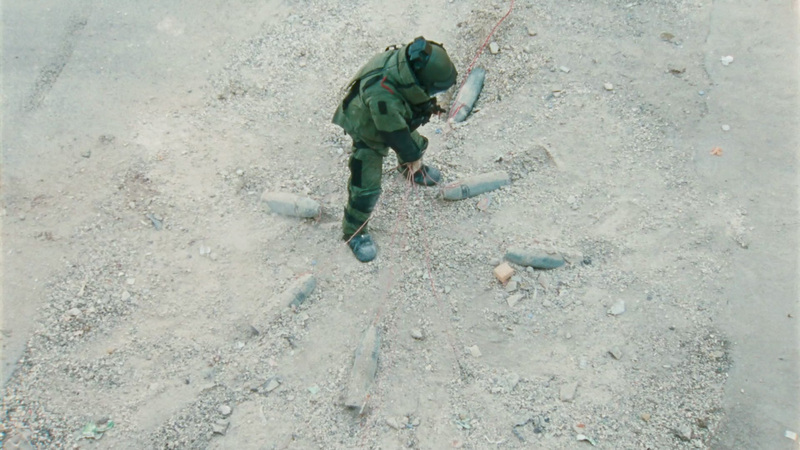 Pick of the week: “The Hurt Locker” — My full review is here. Kathryn Bigelow’s unrelenting tense 2009 Oscar winner follows a three-man bomb squad in Iraq, trying to stay ahead of insurgents who have made every patch of ground a potential deathtrap. Bigelow rivals Michael Mann in her staging of spectacular, nerve-shredding action sequences that illuminate the character of the people involved. “Top Secret!” — When I saw “Mission: Impossible — Rogue Nation” last weekend at the Alamo Drafthouse Denver, the pre-show included the “underwater brawl” from this fantastic 1984 film from Zucker, Abraham and Zucker (“Airplane!”), which spoofs spy movies and Elvis movies with equal brilliance. “Fletch” — Thirty years later, we’re still quoting Chevy Chase in Michael Ritchie’s wry adaptation of Gregory McDonald’s series about a wise-guy reporter sucked into a murder plot. Chase would never be this funny again. “Enemy at the Gates” — Jude Law is a Russian sniper drawn into a duel with a German marksman (Ed Harris) amid the ruins of Stalingrad in this tense World War II thriller.